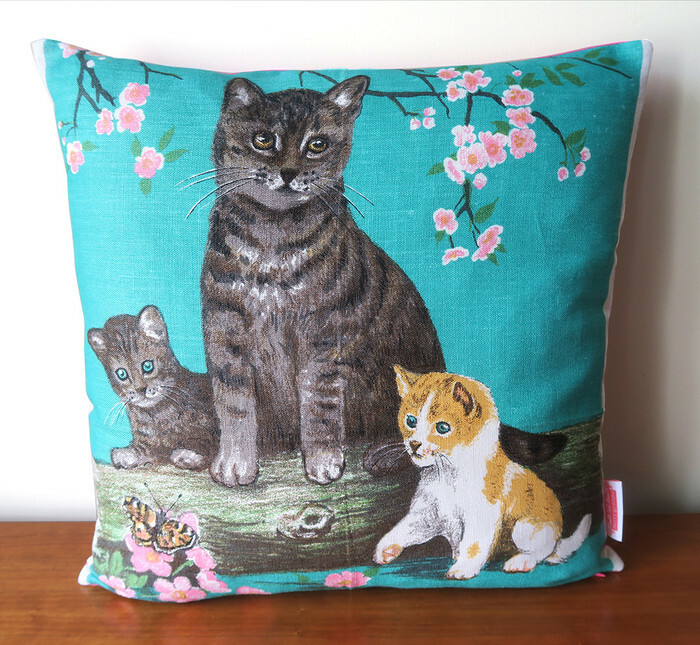 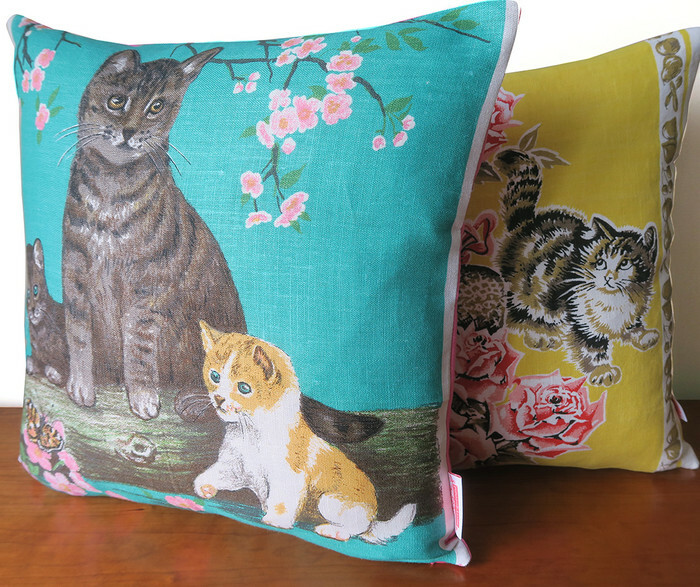 Featuring: Cute Tabby Cat & Kittens amongst Cherry Blossom, on a Turquiose (blue/green) background. 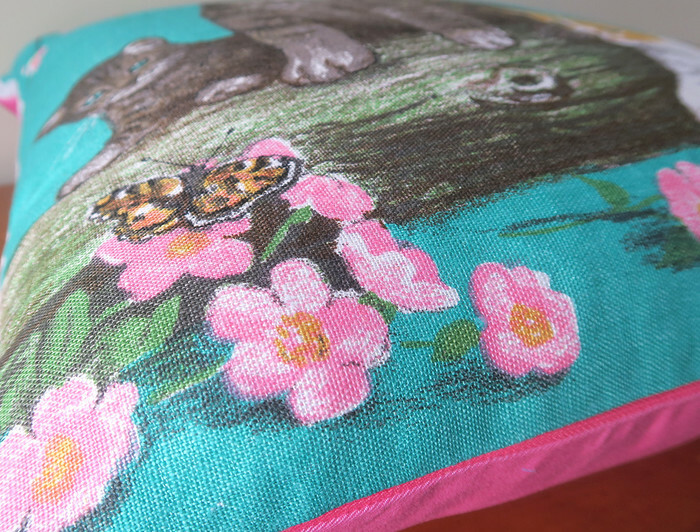 *** This listing is for the cover only, the insert is not included. 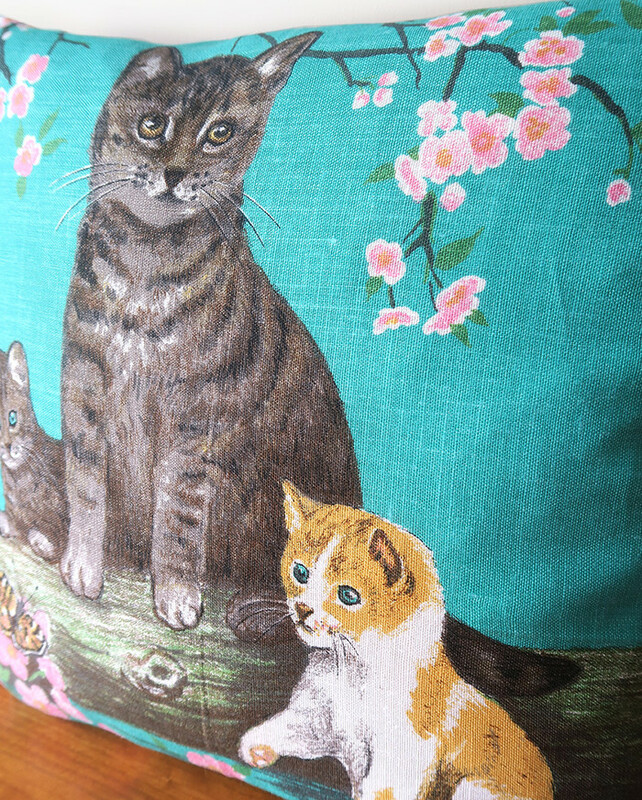 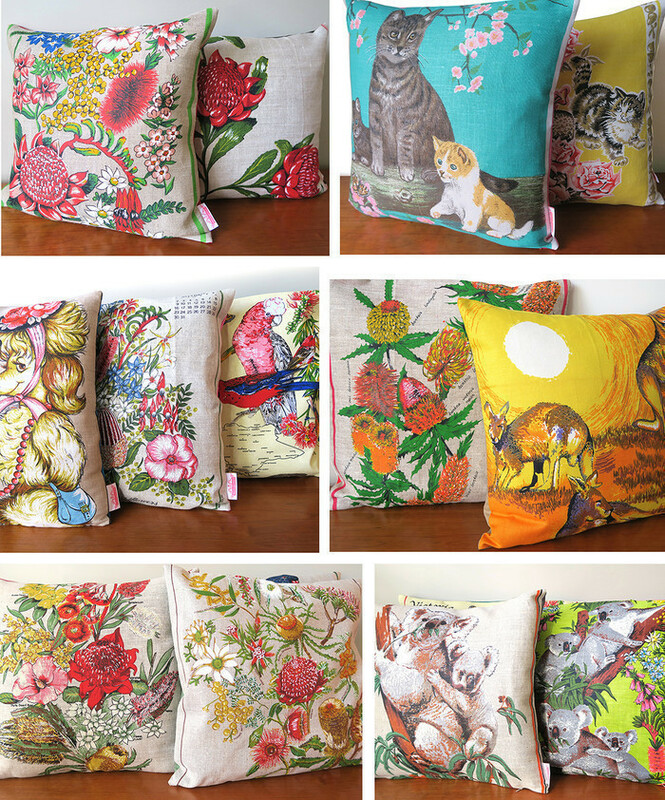 You will receive the cushion cover design in the first four images of this listing.